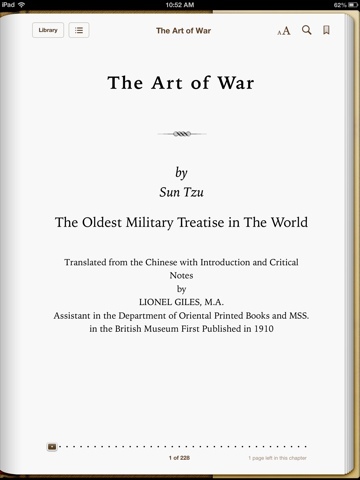 Doing a Chinese army for Impetus I wasn't sure where to start then by chance I was flicking through books to add to IBooks on my new IPad and there it was... perfect! !